We know you. We know your car. 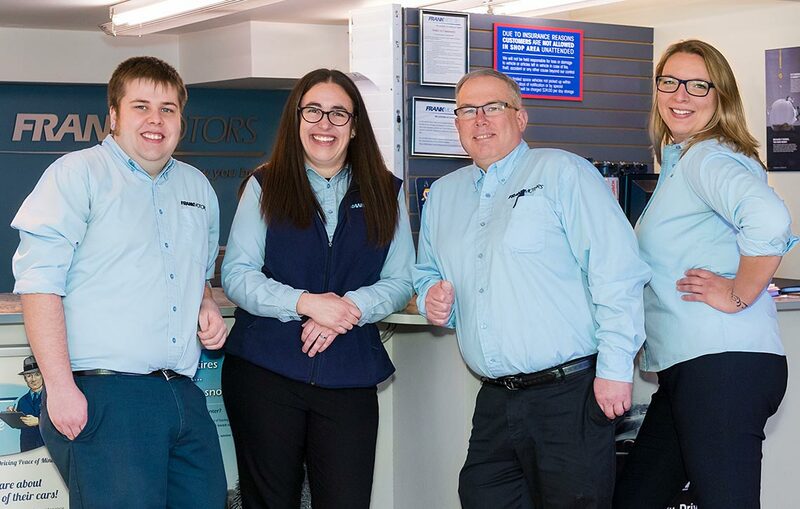 Since our doors opened in 1960, generations of Frank Motors team members have understood the importance of not only fixing cars, but building relationships. 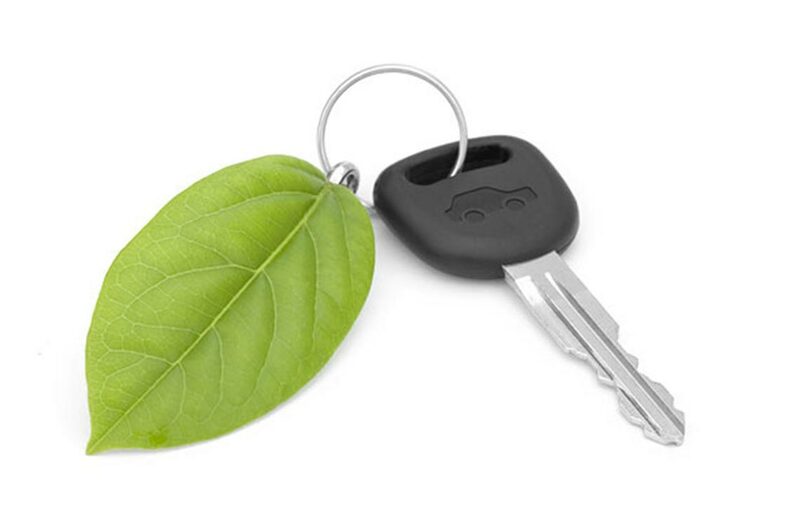 By understanding your needs, your driving habits, and your schedule, we will keep your car in top running condition with minimal disruption of your routine. Ours is a tradition of excellence, expertise, and client service. And while we are able to repair all makes and models of cars and light trucks, we are proud of our reputation as Manitoba’s European car-care experts. 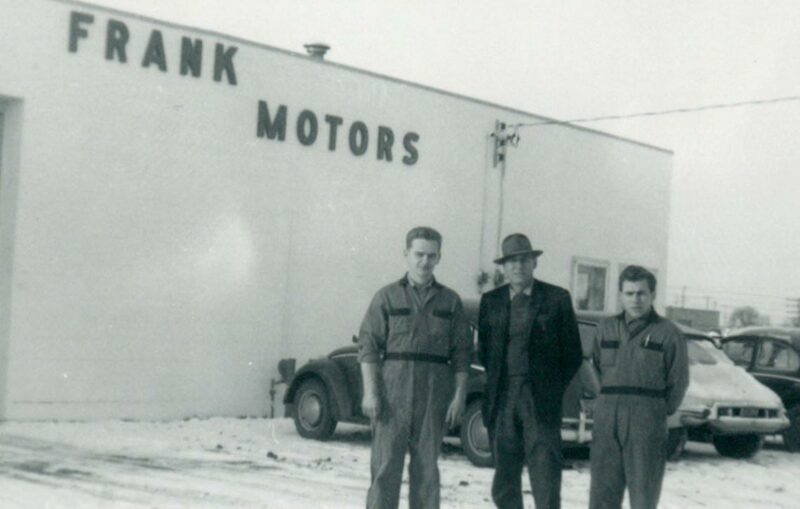 Frank Motors is located at 575 Notre Dame Avenue, in the heart of the city, just a few minutes from downtown. We are open 7:45 a.m. to 5:00 p.m., Monday to Friday. Our central location and free shuttle make life easy for our clients. 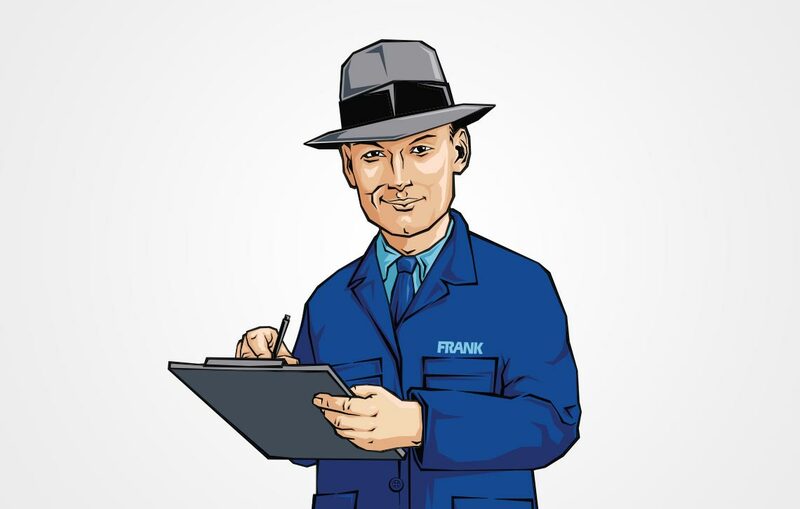 I have received nothing but exemplary service from all the staff at Frank's Motors, and have found Frank's delivers service in a friendly, professional and accommodating manner! I have referred friends and family to Frank's and will continue to do so.